A quick morning updating the Minecraft server that’s there for private play for the boy. Ubuntu updates on Azure are actually painless. Minecraft jar update took a few moments. Happy, patched and back to letting the boy play with his friends. A work in progress. Some notes. Woke up to a whole pile of uptime alarms flagging that various websites were not “up” and responding. Azure, Jetpack, Cloudflare – something was clearly wrong. Easy fix to create a deny rule in Azure to block this. I don’t think CloudFlare was touching it. Watching the logs for this now. Sometimes life is not about technology. 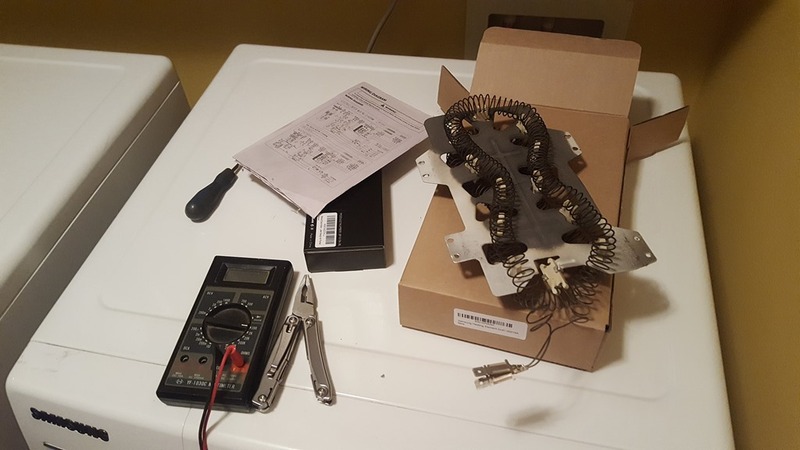 Tumble dryer stopped heating – so take it apart, realise thermal fuse is blown. 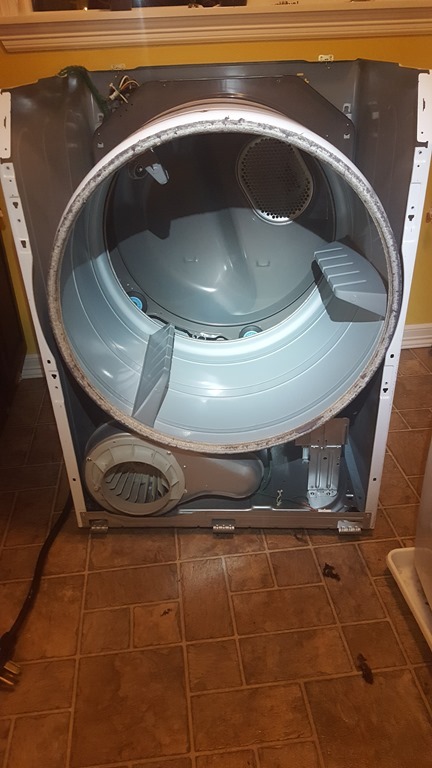 Clean all of the dust and lint out – reassemble – it works for a few minutes. Repeat and rinse. This time replace thermal fuse, thermostat and heating element. Same again. 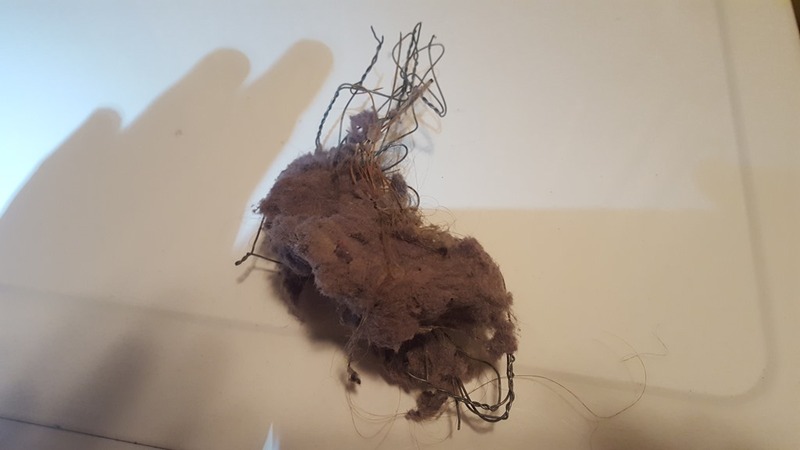 Third time run the vent pipe cleaner up the pipe – and there’s a birds nest in the vent pipe. Desiccated dead bird and all. 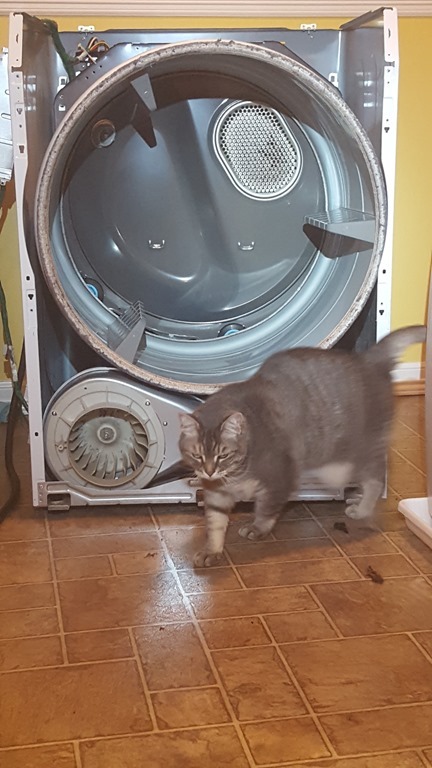 Moral of the story – tumble dryer problems – always clean and clean the vent just to be extra sure. Switched 12 year old Pentium II to a Pentium Core 2 for the firewall box. Also moved from spinning disk to SSD – and it’s running a lot cooler. Fun today as a result of this. SYSVOL and NETLOGON shares not being created correctly on new DC – so much fun.